What came first, the chocolate or the egg? 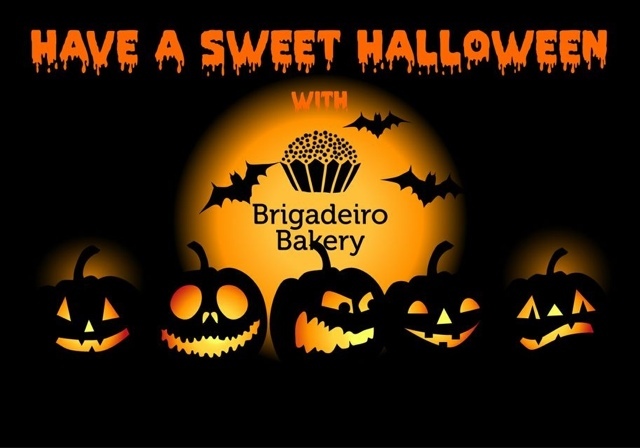 After a very busy week working to make everyone's Halloween sweeter, we are taking a week break. We will resume our orders on November 7, ready for Thanksgiving and the Holidays.